Steven Gerrard has told his players they must start to show Rangers respect as discipline problems again hit the Gers, who finished with ten men in their 1-0 defeat at home against Aberdeen. Aberdeen got in front in the Scottish Premiership game after just six minutes, with Scott McKenna getting on the end of a floated free-kick from Niall McGinn and hitting a volley past Allan McGregor. The visitors suffered a sending off in the 33rd minute after Sam Cosgrove picked up a second yellow card for a late tackle on Rangers defender Connor Goldson. Rangers pushed to equalise, but found Aberdeen standing firm. 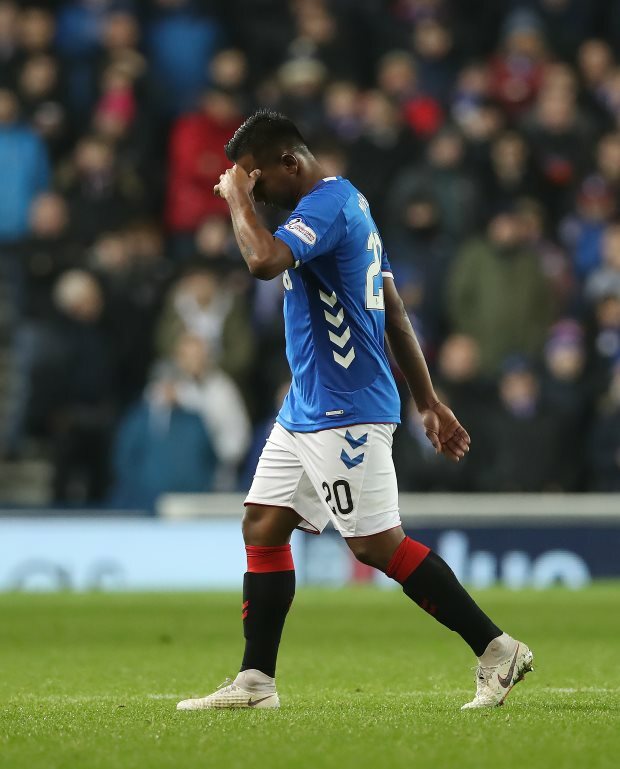 The Gers then saw their task get even harder when Alfredo Morelos was sent off and, on their way to a 1-0 loss, the home side finished with also McGregor and Kyle Lafferty booked. Rangers have struggled with sendings off and bookings throughout the season and Gerrard admits he has raised it with his men. And he is unhappy that poor discipline is continuing to dog his team. Gerrard said on Rangers TV: "I spoke to my team yesterday for 15 minutes on discipline and control. "I spoke to them before the game in the team meeting. "I spoke to them after the game. "I think it's time the players started showing the club a bit of respect; playing tough and competing, but doing it fairly and staying on the pitch", the Rangers boss warned.